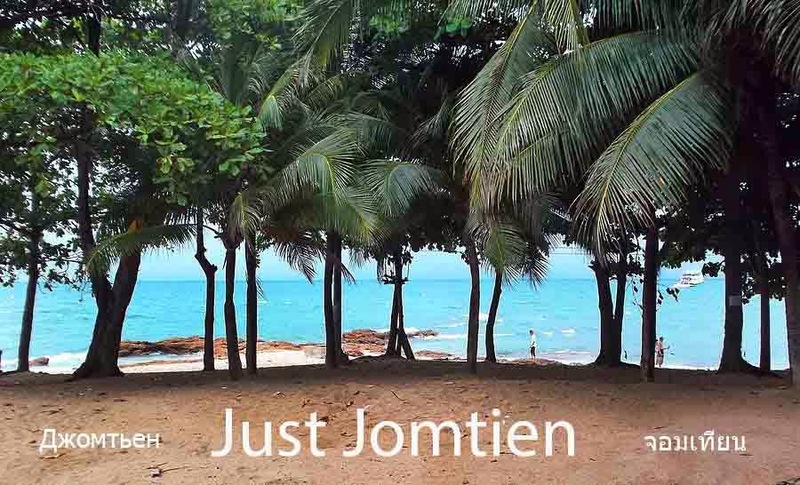 Just Jomtien is a hyper-local Blog and Business Directory dedicated to just the Jomtien area (Na Chom Thian) in Banglamung, Chonburi province. 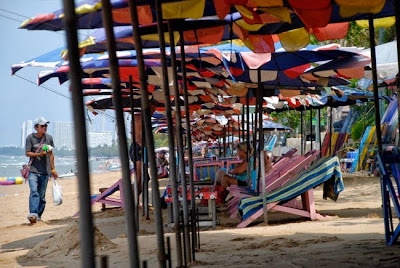 It is a most excellent part of the Eastern Seaboard of Thailand, popular with tourists for its beaches and condominiums and properties close to the sea. Just Jomtien's purpose is to bring news, useful information and commercial information of the Jomtien area to those using Jomtien as their primary search term. 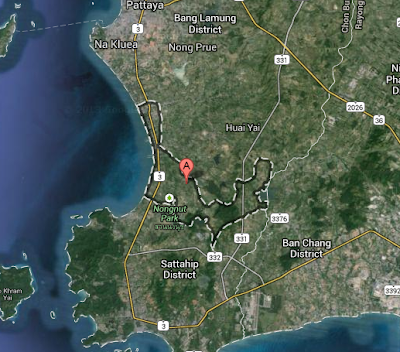 So if you're looking for a product or service in Jomtien, this is the place to be listed. Pattaya and Pratumnak may be secondary search terms due to their proximity, although Naklua may be too far away (see map above for the official geographical boundary).